This past Saturday was nothing short of amazing. 120 Talented Athletes came and took part in a 3 (later announced 4) scored events, that lead to an action packed competitive competition. Going into the finals of both Mens & Womens Divisions, 4 Points separated 1st from 4th. 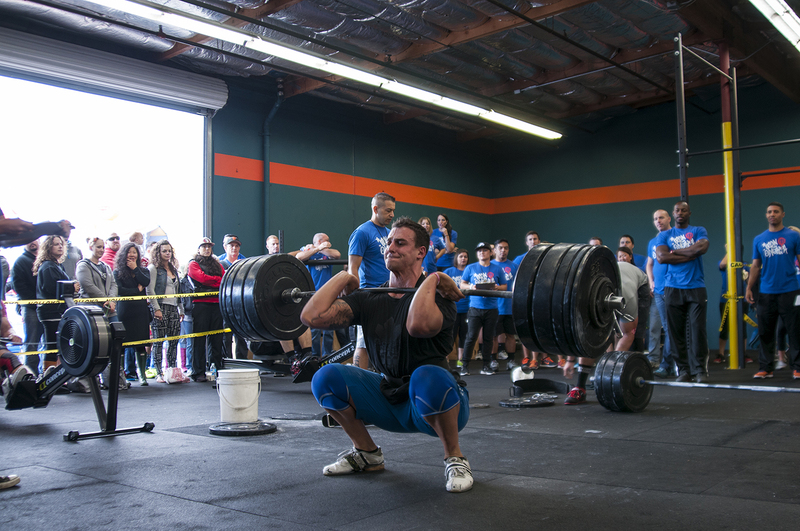 In Event 1, Ruben Perez threw around over 300# in the Ground to Overhead + Front Squat Complex. 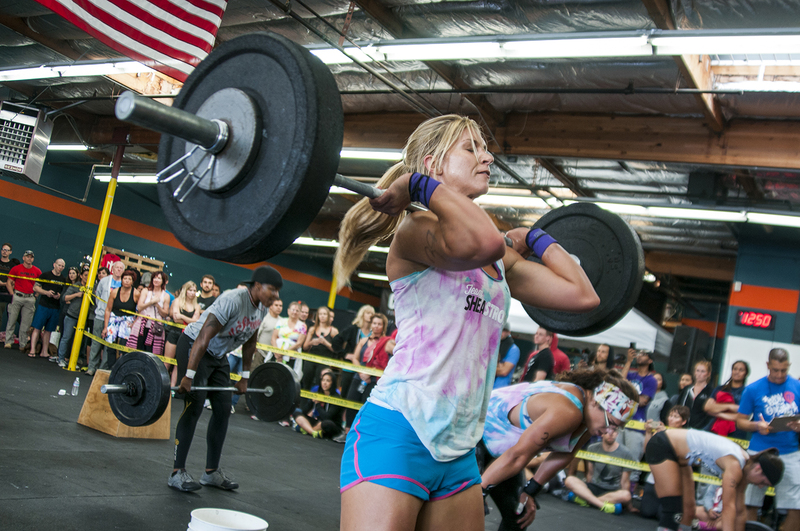 Crossfit Anywhere’s Hannah took the strongest women’s spot, with a 240# complex! 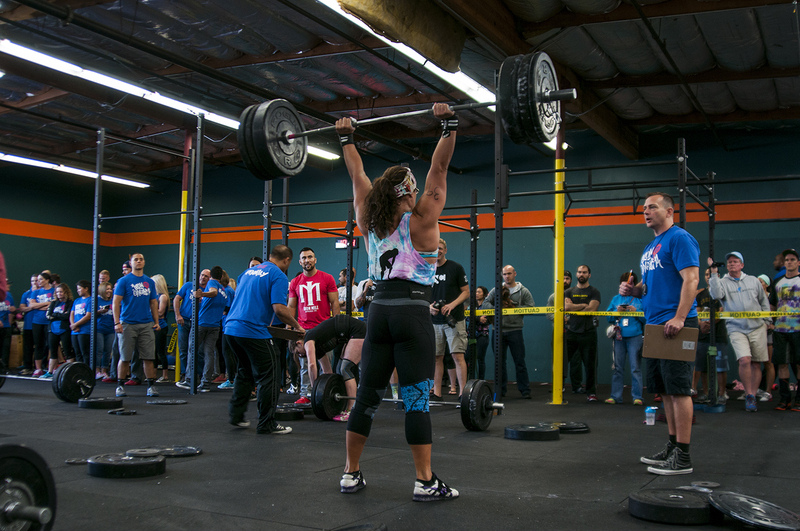 In an unknown twist of scoring, Event 2 would be broken into two separate events. Where the Plate Run would count as a full event. 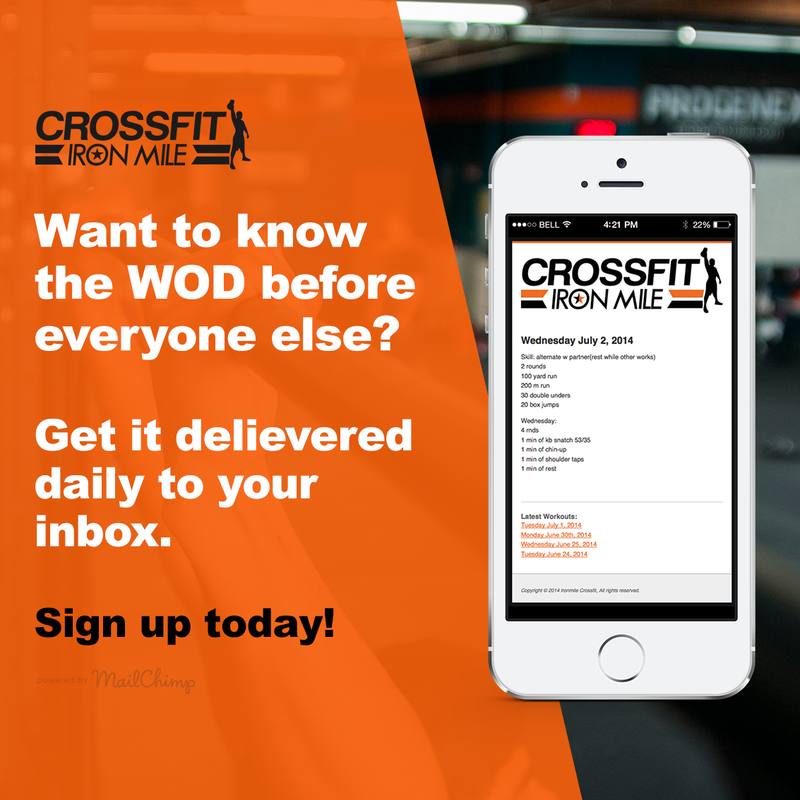 Every athlete rose to the challenge, and set some incredible running times. Blair Morrison & Tie Dye Nation was just warming up to the start of their 1st place finishes. 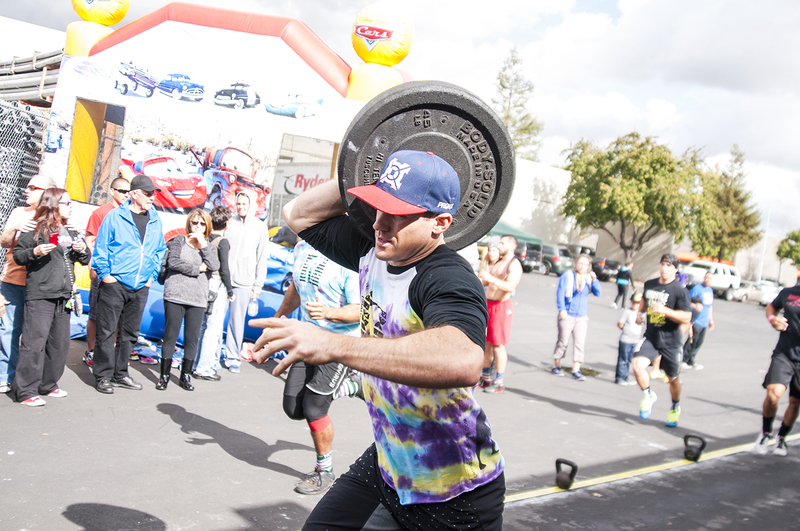 Event 3 was a wild ride, a familiar Crossfit style event, incredible Kettle bell Swings, Box Jumps & Hang Cleans. 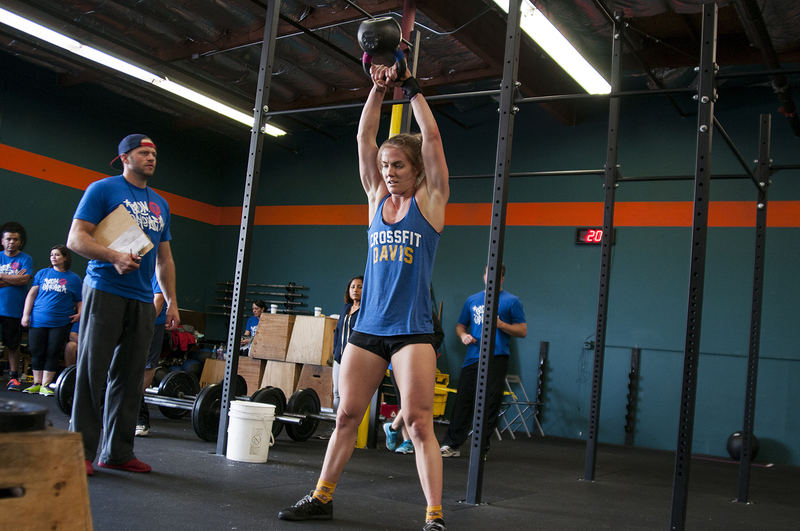 Crossfit Davis’ Kirsten Pedri & Kaitlyn Kassis, handled the Womens RX division in spectacular fashion. Finishing nearly a minute ahead of second place, and taking 1st in the Plate Run. The last event of the day, started out with everyone’s favorites Wall Balls. 2 5minute EMOMs set the tone for one of the fastest events of the day, a full out sprint to the Finals. 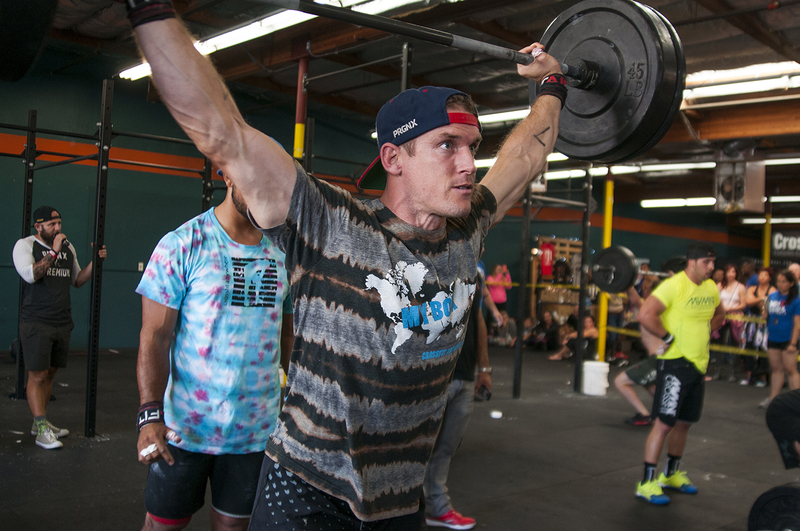 it was CF American River edging out Blair and his Tye Dye by 1 extra rep to finish First in Event 4. 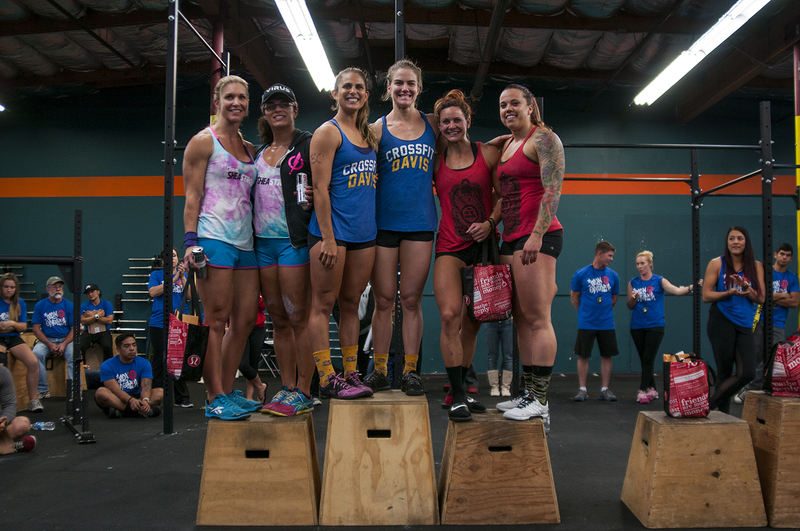 It was Crossfit Anywhere’s Glamazons who took first by 2 reps in the Womens Division… Making it into the finals. 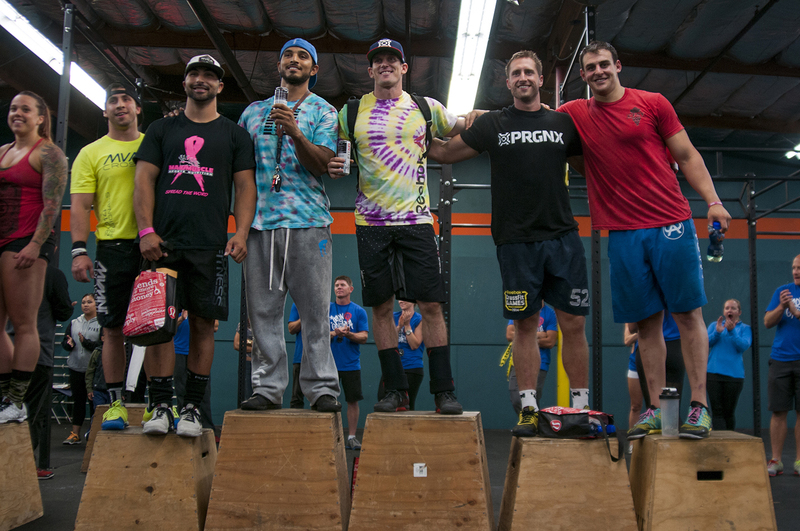 The Finals of Iron October 2, showcased some amazing athletes. 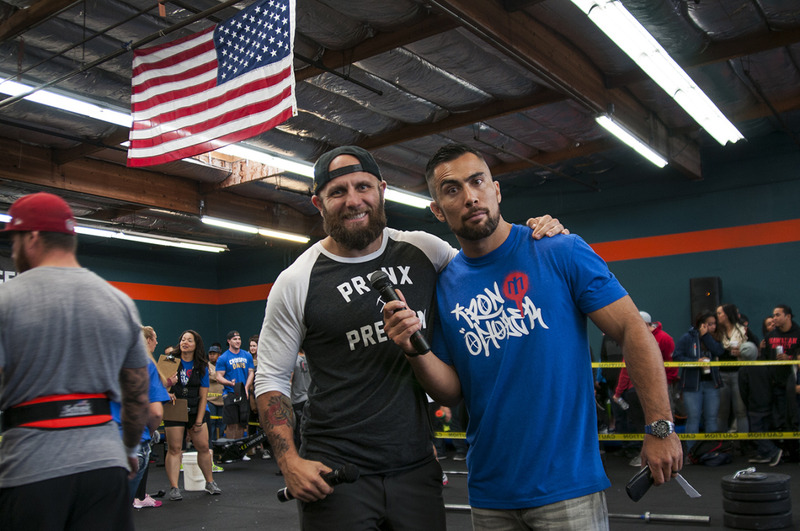 We had 4 Crossfit Games Regional Competitors, an NPGL Athlete, and a National Ranked Weightlifter. To say the competition was stiff, is an understatement. But in spectacular fashion, it was Blair Morrison & Robert Gray to stand atop of the Mens Podium, and Kirsten Pedri & Kaitlyn Kassis from CF Davis to be the top Womens team!